As is tradition every April 15 during the Major League Baseball season, each player on every team dons No. 42 in honor of Jackie Robinson Day. 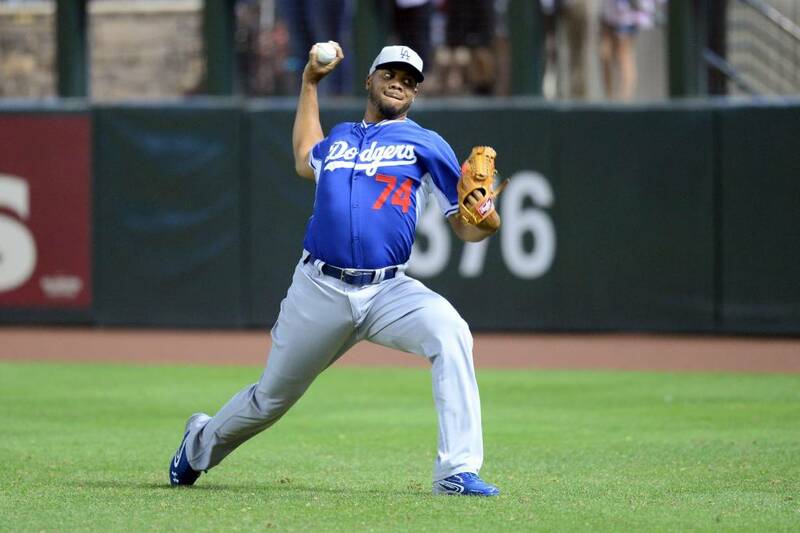 This year the Los Angeles Dodgers had the privilege to play their game at home, as they faced the Seattle Mariners. 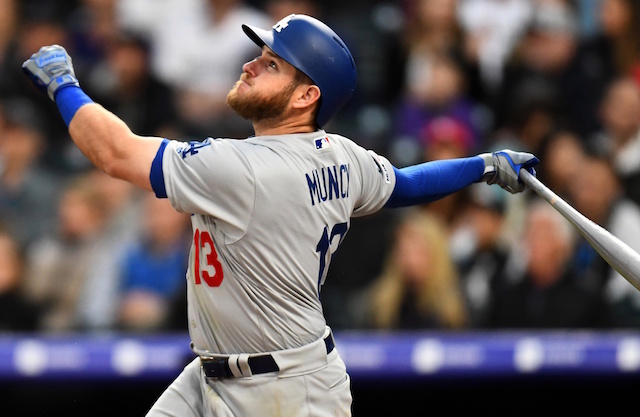 While Los Angeles came away with a 5-2 win, the bigger news was Dodgers team president and CEO Stan Kasten announcing the club will further pay their respects to Robinson by building a statue in his honor at Dodger Stadium. Kasten didn’t state when the statue will be erected, or reveal where on the Dodger Stadium grounds it will be placed, but said Robinson’s widow Rachel, and their daughter Sharon will have input on the design. Robinson’s statue will be the first of multiple the Dodgers intend on building, create a setting similar to that of Monument Park inside Yankee Stadium. The Dodgers currently have replica World Series rings, bobbleheads and retired numbers stationed both inside and outside their stadium. Robinson began his career with the Brooklyn Dodgers in 1947 and was named National League Rookie of the Year. Two seasons later, he took home the NL MVP Award and in 1962 was inducted into the Hall of Fame. Robinson’s iconic No. 42 jersey was retired league-wide by former MLB commissioner Bud Selig in 1997. 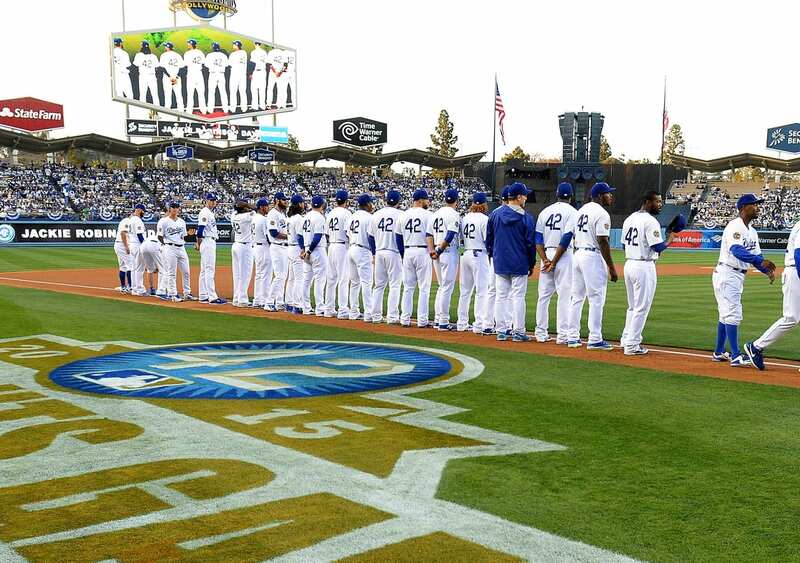 A pregame ceremony on Wednesday night for the Civil Rights Game also honored Sandy Koufax, Don Newcombe, Don Mattingly and Magic Johnson.